Have you ever made a decision that you lived to regret? If you are like me, I am sure they are numerous. Fortunately for me (and for you) God is a God of grace and forgiveness. But, that doesn't mean we won't experience the consequences that were set in motion by the decision we made. This is the lesson we can learn as we turn our attention to God's message for His people through Samuel, as we study this week's Explore the Bible study: Turning Back to God. By the way, this is my personal title for the session which LifeWay has entitled, Fear. God still offers forgiveness and grace to those who turn back to Him. As you present this session, be sure to keep in mind that, even if we have made very big and very bad decisions it does not mean that our relationship with God is forever ruined. God forgives, and the clearest picture of His heart of forgiveness is seen in the crucifixion of His Son, Jesus Christ. What God wants both before and after our bad decisions is that we fear and serve, obey, and remain faithful to Him and His commands. I am sure there are those in your group, perhaps even you, who will need to hear God's message through Samuel. The Israelites made a bad decision that changed their nation forever. Nevertheless, God’s marching orders for them—that they keep the Sinai Covenant—remained the same. No matter what we have done, God’s marching orders for us remain unchanged: that we should believe and obey the gospel of Jesus Christ. When someone tells you “no,” how do you respond? Have there ever been any consequences to your decisions? Do you believe people today expect there to be consequences for the decisions they make? Which of these are most difficult to fulfill? Why? What does it mean to fear the Lord? (Refer to Exodus 20:20 and Proverbs 1:7; 2:5 for insight.) What does fearing the Lord look like on a daily basis? What does it mean to serve the Lord? What does it look like on a daily basis? What does it mean to obey the Lord? What does it look like on a daily basis? What does it mean to not rebel against His commands? What does it look like on a daily basis? How does obeying these directives show trust in God? Were the people any less accountable for their actions before God since they had a king? Was the king equally accountable? How would you describe their relationship with God now that they had a king? Is there ever a time in our lives when we are less accountable to God for choices than those in whom we place our trust? Can you identify ways in which God has worked in your life, even in times when you have failed to follow Him? How did God demonstrate His power to them. Why are people more likely to recognize God’s power after a significant weather event? How do these types of “acts of God” cause us to revere Him? What was Samuel’s response to their confession? (Do not be afraid) How is this type of fear Samuel mentions different from “fearing God” mentioned earlier? How could you describe the balance between God’s judgment and God’s grace based on these passages? Can we see both working simultaneously in believers' lives? Are there sins in your life that have come between you and God? If so, you can ask God to forgive and empower you to live a life from this point on that honors Him. Have you ever placed your trust in Christ? If not, talk with me, someone in the group, or to one of our pastors. How would knowing someone would be willing to help you and speak as frankly to you as Samuel did, impact your commitment to the Lord? Do you know of someone who needs this type of help? Do you have someone you can talk with who could help you? If not, consider approaching someone in your group or in the church for help. Do you pray for those you are teaching? Josh Hunt shared ways in which he prays for those he is teaching in a recent Baptist Association of Christian Educators (BACE) blog post. Teaching people without praying for them relegates our teaching to a discipline driven by knowledge. But teaching and prayer leads to transformation of the heart as the Holy Spirit works through you, God's Word, and those you are teaching. I believe that I should never be teaching people without praying for them first. As the Scripture states in 1 Samuel 12:23 it is a sin to fail in praying for those whom God has placed in our path and I have taken this passage to heart as one who desires to make a difference in this world for Christ. Josh Hunt is a Bible study lesson writer, trainer, pastor, and member of BACE. Learn more about Josh’s ministry. When we are confronted with the pressures and threats of this world, we have a tendency to look toward someone powerful to help and protect us. We know this all too well as we consider the events of the past few weeks in our country. Those of us who are believers know that no leader, president, general, or monarch provides the protection that only comes from God. He is our King. This week's Explore the Bible study: Choosing Your King (Adjusted from original title) focuses on choosing who we depend on when we are threatened or feeling insecure. With our choice comes consequences or blessings. TARGET for this week: When we choose who or what will be our king, then we will have to live with the results. Discuss (Last Answer, #12): Why did so many want to make George the king of this new country? What would our country look like if we were under the authority of a king instead of under our present form of government: a democracy (one ruled by the people)? Introduce: Our session today focuses on 1 Samuel 8 and what we can learn from the Israelites' demand for an earthly king. Do you believe they perceived Samuel's sons as a threat to national security? Does this sound like a reasonable and logical request based on what the Israelites had observed in other nations? Do you think they sought God before making their request? Is it easier to trust in a strong leader or in God? Why or why not? (In PSG, p. 46) How does a desire to be like other people impact a person’s values and character? How does that desire cloud a person’s decision making? How does fear of rejection or persecution drive us to try and “blend in” with those around us instead of “stand out” as people who are trusting God? Transition: God called on Israel to be distinct. In disobedience they chose to be “the same as all the other nations.” They were rejecting God’s lordship in their lives. This concerned, Samuel so he sought the Lord for guidance on how to respond. Why didn’t God just tell them “no”? 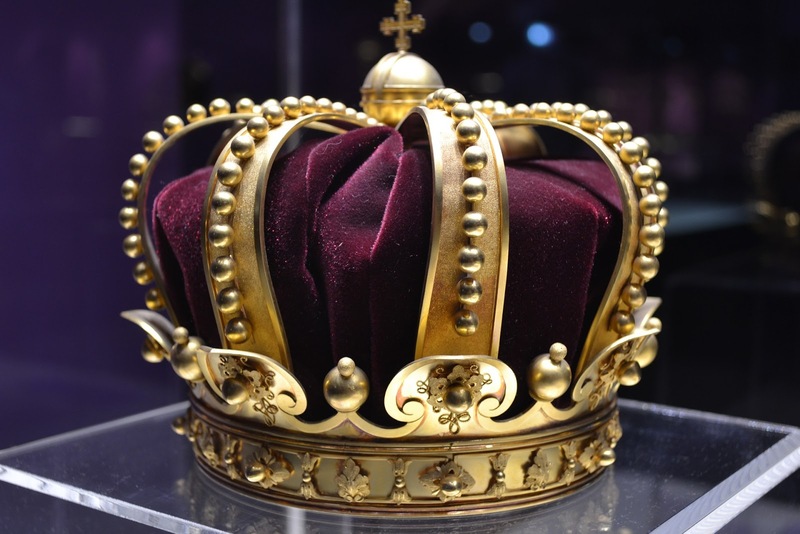 What did God instruct Samuel to do before he gave them a king? What did the Israelites' desires reveal about all humans? We always tend to abandon God. When we know what the consequences of our choices might be, do we still want what we want? Why or why not? What does a believer lose by relying on a human authority more than Christ? How do we determine when we should rely on a human entity and when we should not? Transition: Let’s see how the Israelites responded. The Philistines had been subdued. 1 Samuel 7:13 states that the “Philistines were subdued and did not invade Israel’s territory again.” So why were they worried about needing a king? How do we demonstrate our lack of faith in God as those who judge (guide) us, go out before us, and fight our battles? When the watching world observes our choices to depend on someone other than God, what does this communicate to them? Explain: God gave the Israelites the king they demanded to their own detriment. Sometimes the best answer God can give us is “no” when we ask for something that’s not in our best interest. At other times, God allows us to have what we demand—along with the negative consequences—to teach us that His plan is truly the best path for us. Is it easier to trust in a strong leader to save and protect us or in God? Why or why not? How willing are you to sacrifice your trust in God in order to be like others? Are you willing to accept the consequences of not trusting God more than others? When we are warned to trust in God more than in others, how do we respond to the message? Christians grieve when we see churches or Bibles burned, or crosses trampled underfoot. And well we should; symbols are not meaningless. People have deep emotional ties to symbols that they believe in, and an attack on those symbols can provoke the deepest heartache and even rage. But we must be careful not to misplace our trust and worship any symbol or person, or anything over God. This is the lesson the Israelites had to learn and that we need to learn as we study this week's Explore the Bible study: Worthy. This progression allows you to focus on (1) The misplaced worship of the Israelites; (2) The misdirected worship of the Philistines; (3) The refocused worship of the Israelites. Explain (From timeanddate.com): Flag day commemorates the adoption of the flag of the United States. It became an official event in August 1949, when President Harry Truman signed the legislation and proclaimed June 14 as Flag Day. Discuss: Why is the United States flag so important? What does it represent? In what ways do we honor the United States flag? (the way we display it; the way we fold it; it can’t touch the ground; it should never be dipped to any person or thing; etc.) In what ways is the United States flag dishonored today? How do you feel when you see the flag being treated dishonorably? How would you feel if our country was overthrown and the flag no longer flew over our nation’s capital? Ask: How do we feel when these are disrespected? What was wrong with what the Israelite’s did? Were they displaying superstition, or genuine faith in God? If something is considered holy or consecrated, does it mean that it has magical powers? Why then was the ark so important? Imagine you are an Israelite who has just witnessed this. What would you be thinking? Would you blame God? Would you become bitter toward God? In what ways do we sometimes treat symbols of our Christian faith as superstitious items that contain magical powers? 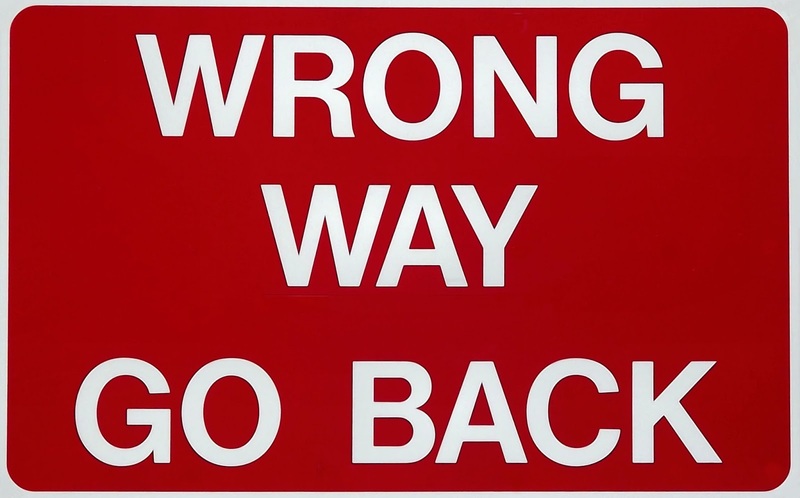 When we act presumptively, superstitiously, take advantage of, or leave God out of our decisions do we blame Him when things don’t go the way we think they should? Why or why not? What is wrong with this kind of thinking? Identify all the ways God demonstrated His power to the Philistines in these passages. Why did God demonstrate His power to the Philistines and not for the Israelites? Why didn’t the Philistines bow down and acknowledge God as their God? If you had been asked the question in 1 Samuel 5:8, how would have responded? How would you summarize the response of the Israelites upon seeing the ark returned? Did they worship the ark of the Lord with their offering, or did they worship the Lord? Why do you suppose God allowed the Philistine kings to observe their worship? Video Option: Read Philippians 2:10. State: May the words of this song remind us of the truth in this passage and remind us that we are to focus on worshiping God and God alone. How you answer the following questions will be an indicator as to whether you place more trust in symbols than you do in God. 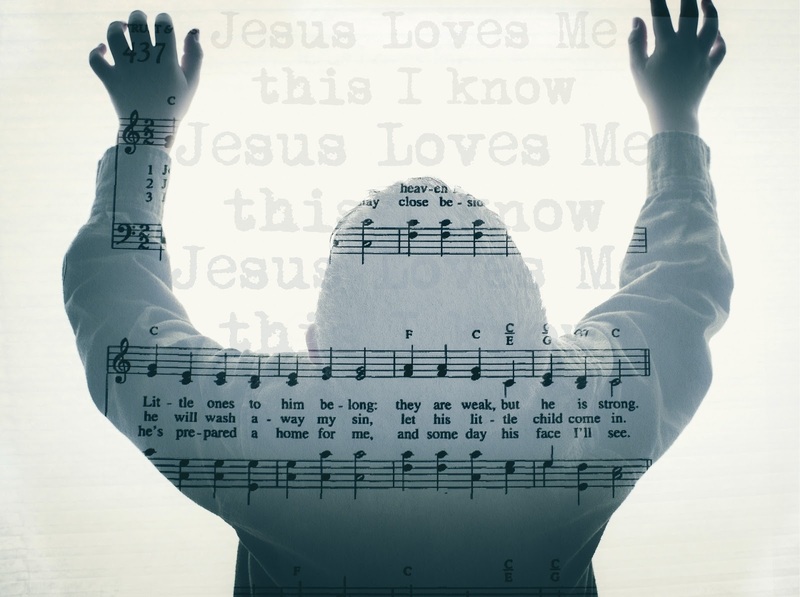 Consider whether you need to repent and refocus your worship toward God. Do you grieve more when a symbol of our country or heritage is destroyed or desecrated, or when you observe symbols of our faith being destroyed or desecrated? Do you depend on symbols, mantras, or other leaders for your faith more than you do on Christ and His faithfulness? Have you relegated what is considered holy symbols of worship to the level of superstitious objects? Do you substitute other items or activities in place of the worship God desires from you? Do you truly grieve when Christ is dishonored? How many of you ignore phone calls? If I don't see a name or recognize the number when I receive a phone call, I usually ignore it. My thought is, if it is important, they will leave a voice mail. But what if God was speaking or "calling" me? How would I respond? Would I recognize that He was speaking? Would I even care? This is the focus of this week's Explore the Bible Study: Called. We will be focusing on the call of Samuel in 1 Samuel 3:1-21. Many people today are looking for God to speak in some grand and spectacular way. But, if we are believers, then we only have to listen. God is waiting to speak to us, to guide us, and to direct our paths on a daily basis. He also speaks to us for very specific tasks as well. We have the Word of God to help us know if it is truly God speaking and His Holy Spirit residing in us to help us know what it is He is saying. All we have to do is listen and obey. Display (on Markerboard): Top 10 Reasons We Don’t Answer the Phone. Direct: As adults enter, ask them to think of one reason they don’t answer the phone; list responses on the markerboard. As more adults enter begin compiling a list of 10 reasons. 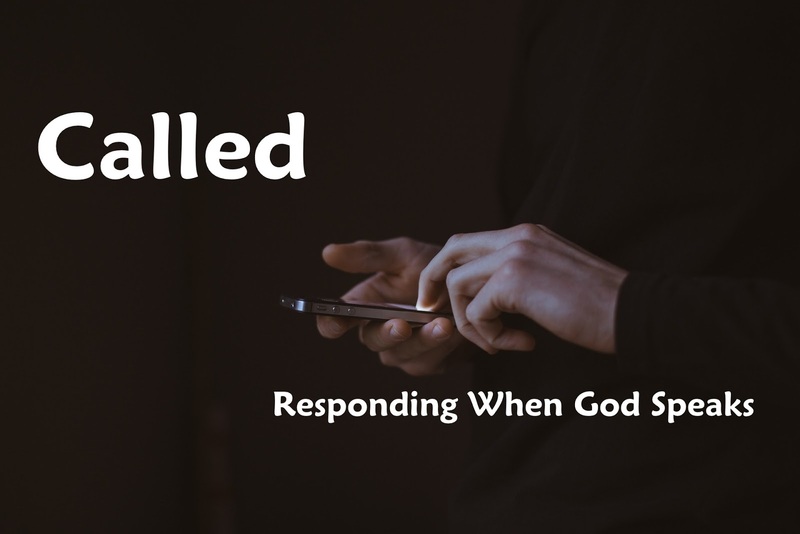 Discuss: While we know God doesn’t use a phone to call us, what are some reasons why we might not respond when God “calls” or speaks to us? State: We will focus on 1 Samuel 3 today as we look at a time when God spoke audibly to someone and how he responded. His name was Samuel. How would you characterize Eli’s response to Samuel? What are some other ways Eli could have responded when he realized God was speaking to Samuel? Have you ever encountered individuals who misdirected or criticized people who felt God was speaking to them? How should we respond when someone feels God is speaking to them? Why do you think Samuel didn’t recognize that God was speaking? Explain: In the Old Testament, God spoke in different ways. In addition to speaking through the Torah, at times God spoke audibly or through visions given to the prophets. However, during the time of Samuel, revelation from God was rare. State: Consider the culture through which God was speaking. Even Samuel had not learned from the priest, Eli, about how to listen for the voice of God. It was absent in the culture at the time. Even though Samuel was serving under the guidance of a priest, he had not yet experienced the Lord because “the word of the Lord had not yet been revealed to him.” This is an indictment against Eli as a spiritual leader. How can we prepare our hearts to hear God speak today? Action: List the names of two or three people you can help to recognize God’s voice, just as others have helped you. You might be the only person who helps them understand the very basic yet most important calling of all – the call to salvation. What would be going through your mind if you were Samuel preparing to give the message to Eli? How would you summarize what God was going to do to Eli’s family? What sins had his family committed? He knew about his son's iniquity, ignored it, and benefited from it – see 1 Samuel 2:29. The sacrificial offerings to God were treated with contempt – see 1 Samuel 2:12-17. Ask: What does this communicate to us as believers regarding how we should view the seriousness of sin? Briefly describe all that God did through Samuel as he gave the people divine guidance, comfort, and continuity after the sanctuary at Shiloh had been destroyed by the Philistines; emphase how God used Samuel because he listened to and obeyed Him. Have you responded to His call to salvation? As a believer, have you ever considered what God might be calling you to do? It can be something very simple or something very challenging. The size of the calling isn’t the issue. Hearing and obeying is. Would you even know if He was speaking? Evaluate whether you have compromised your Christian life with sin so much that you don’t even care if God speaks. Evaluate how your sins might be causing those around you to not hear God’s calling. If you could ask God any question regarding prayer, what would it be? Do we truly believe God answers the prayers of those who humbly seek Him? What if prayers aren't answered in the manner we think they should be? Should we use prayer as a way of bargaining with God? While we may have questions regarding prayer, as believers we can never stop doubting the power of prayer to the One who saved us! God does respond to the prayers of those who humbly seek Him. Prayer is where we begin our journey through the book of 1 Samuel as we begin our first session in LifeWay's Explore the Bible Study: Answered. This week's blog post does not include a sample teaching plan, but it does direct you to some information that will help you prepare to introduce 1 Samuel and the first session of the study. Bargaining with God or a Vow? Hannah's Prayer in 1 Samuel 1:9-18, by David Sincerbox, Breakpoint. Opening Illustration - "Pay to Pray"
The Explore the Bible Extra teaching helps provides a great story related to prayer that you will want to consider using. Here is the link: Session 1: Answered! This week's study serves, not only as an introduction to 1 Samuel, but to Hannah's humble and desperate prayer to God regarding her infertility. This led Hannah to a life-changing encounter with the Lord. We, too, can approach God and share our deepest frustrations and heartfelt desires because we can trust Him with the outcome. 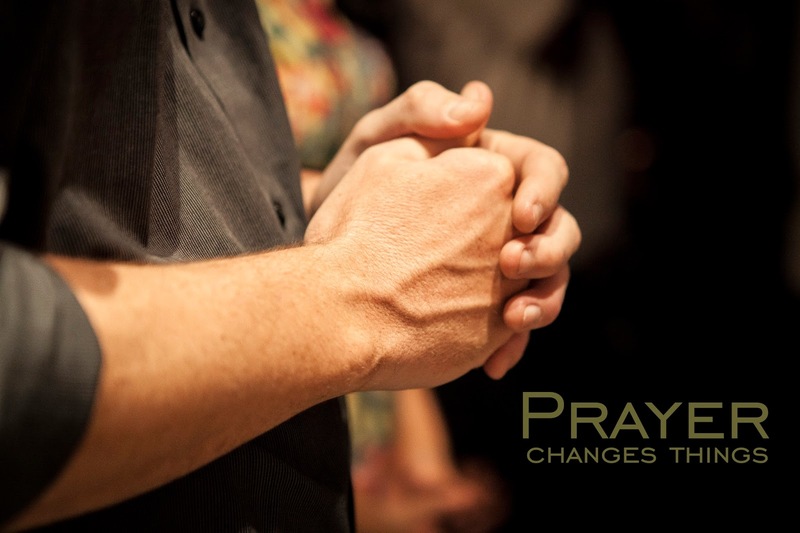 We can also turn our prayers to God toward the needs of others who are facing challenging situations.